It appears that The Wolf of Wall star Street Leonardo DiCaprio's sartorial taste may veer more towards The Duchess than Jordan Belfort if the actor's latest antics are any indication. DiCaprio and Paris Hilton reportedly tussled over a Chanel 2.55 purse during a philanthropic auction at the Cannes Film Festival. Telegraph U.K. reports that the two media personalities left decorum by the wayside in pursuit of the statement accessory. Who could have anticipated that the man who captured the hearts of a million women after his breakout performance in Titanic would dip into his savings for a flowered handbag? In pursuit of funds for The Heart Fund, the auction offered gems including the neoprene, camellia-adorned Chanel purse to entice Cannes' clientele. E! Online further revealed that the auction intended to funnel proceeds into a medically-furnished plane optimized for emergency surgeries. 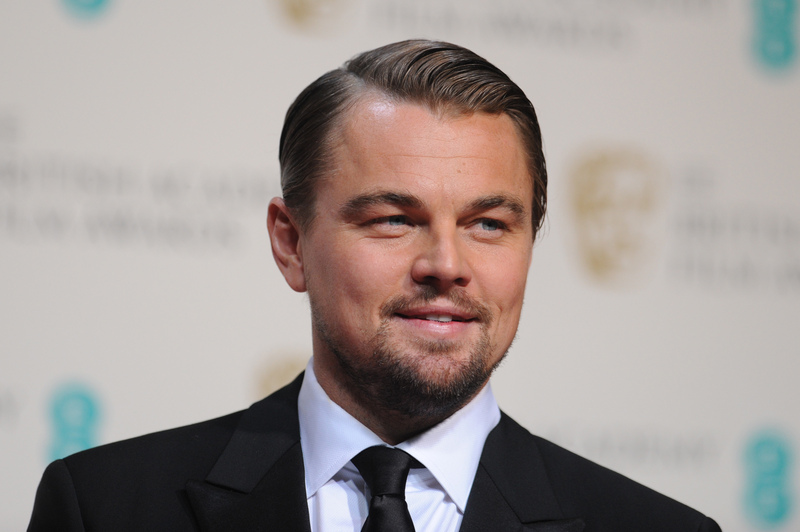 The strategy appeared successful, as a vigorous battle between DiCaprio and Hilton yielded a charitable contribution of over $13,000 when DiCaprio walked away with his couture prize in hand. As it so happens, the gift was not for DiCaprio himself, nor for the actor's rumored companion Rihanna, but rather for DiCaprio's own mother, Irmelin Indenbirken. Though Mother's Day has passed, one would imagine Indenbirken will not take issue with her belated bestowal. For the Chanel aficionado, a 2.55 purse trumps a bouquet of carnations any day.